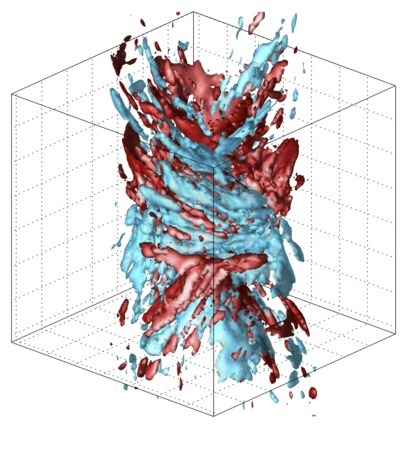 This is the main page for the Vortex Dynamics research group within the School of Mathematics and Statistics at the University of St Andrews. 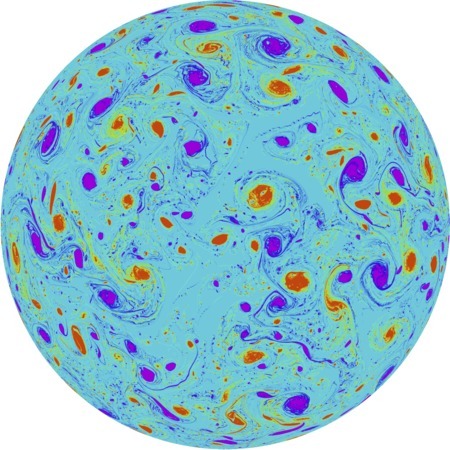 The group studies a wide range of fundamental problems arising in fluid dynamics with an emphasis on geophysical and astrophysical applications. Prime examples consist of the Earth's atmosphere and oceans, other planetary atmospheres as well as the magnetised solar interior. 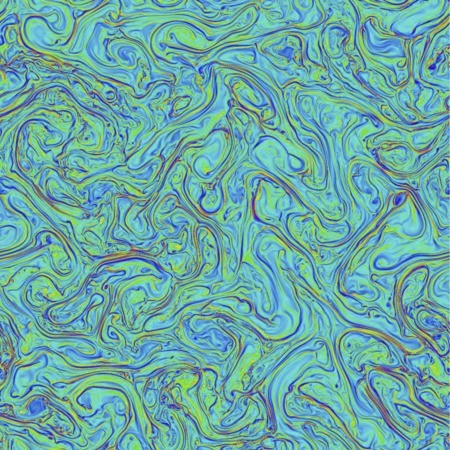 Common to many of these applications is the important role played by vorticity or its geophysical counterpart 'potential vorticity' (PV).